Camping in Bear Country is certainly a good activity for some to spot some wildlife animals living in their nature environment. However, it demands all types of safety precautions such as you will need to strictly adhere to the local rules and regulations. One of the most important guidelines that majority missed out most, is food storage. 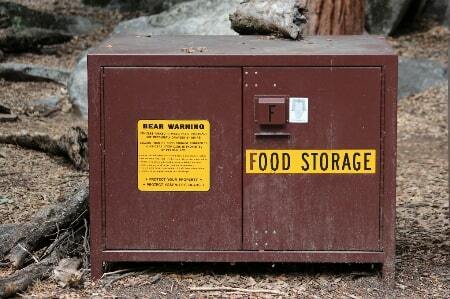 Therefore, it is mandatory to learn some tips on how to store food when camping in Bear Country. Food are delicious and have attractive smells for both humans and wild animals. Hence, it is worth keeping in mind that, when you are going on a trip to wildlife nature, food produce smells that may attract wildlife senses. 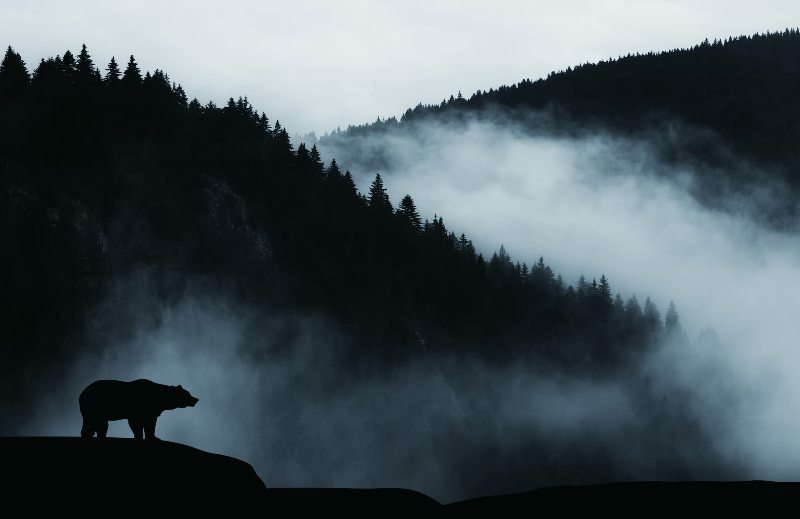 Especially bears, they tend to attract towards anything such as snacks, foods, sunscreen, water bottles, cooking pots or pans, and even the outfit that you have used to cook in. Bears have a great sense of smell and have the ability to smell these things even from a long distance away. If sensed, the bears will blindly go after it, crushing your tent, breaking into your vehicle, and ruining your food bags. A single mistake can invite nuisance bears that would end up putting not only you at a great risk but also themselves, as they are likely killed for such behaviour. It is a common practice to avoid bringing food into the tent at the campsite in any bear-spotting areas. While black bears are less famous for stepping inside tents where humans are in, it is wise to keep the food away from tents. This is why you will need bear-safe containers. These containers are portable and are made to protect your food from bears's senses. They are built in such a way that neither you can smash them nor a bear can pry open them. Just ensure that these containers can cap all food odors. It is wise to store these canisters at 30 meters away from the campsite, in the direction of wind, and on a flat ground. There are many campsites that give such containers on rent but they are likely to be out of stock due to a limited quantity, especially during peak seasons. If you think that storing your food in food containers could be a lot more stuffs to bring, how about consider to store them inside your cooler box? 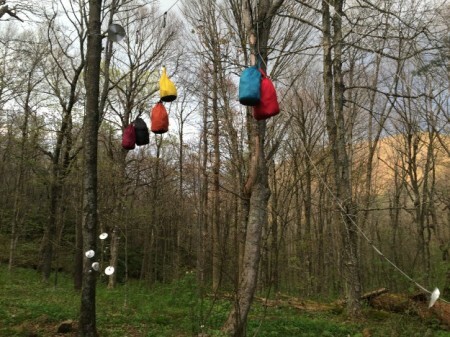 If the aforementioned option is not what you prefer, consider hanging a bear bag from a branch of tree. Take up a sealed plastic bag and put all snacks or leftovers in it. Then, put the bag in the backpack, tie a rope’s one end to the pack and the other over a 10-feet away tree branch. The tree branch should be at least 10 feet above the ground. Now, drag the rope to put up the hang bags then tie it off to a rock or a branch. These are usually available at the parking sites near camping areas. Use these lockers at night for storing your food. It is certainly the easiest way to do. 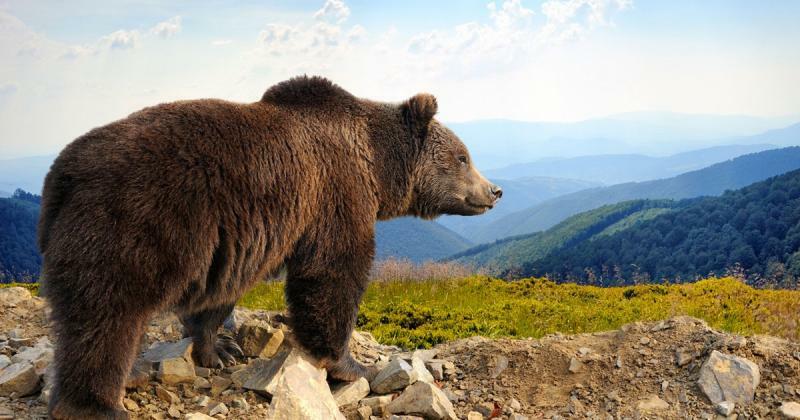 Camping or wildlife-sightseeing is supposed to be a fun and adventurous activity-to-do in Bear Country. 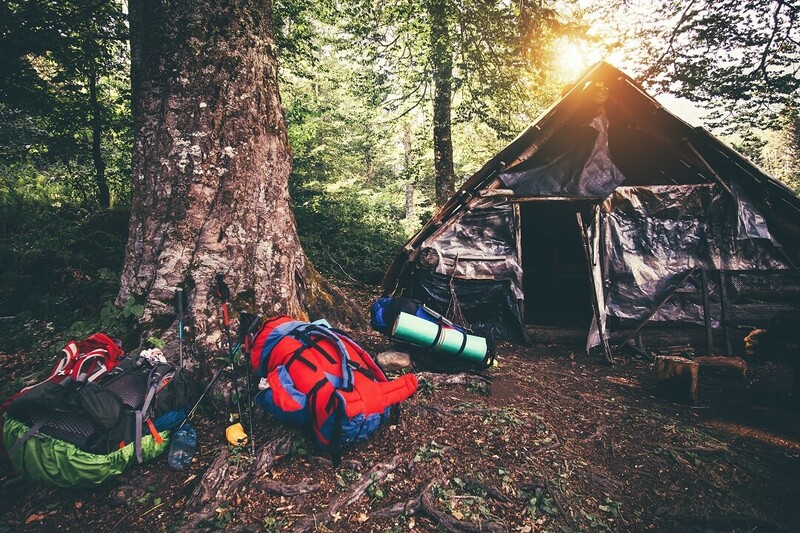 However, you are strongly advised to not only follow the local rules and regulations, but also know how to store food when camping in Bear Country. This may be neglected by most travelers, but always keep in mind that such minor mistake may put your life in danger. Enjoy your trip and stay safe is the utmost essential!